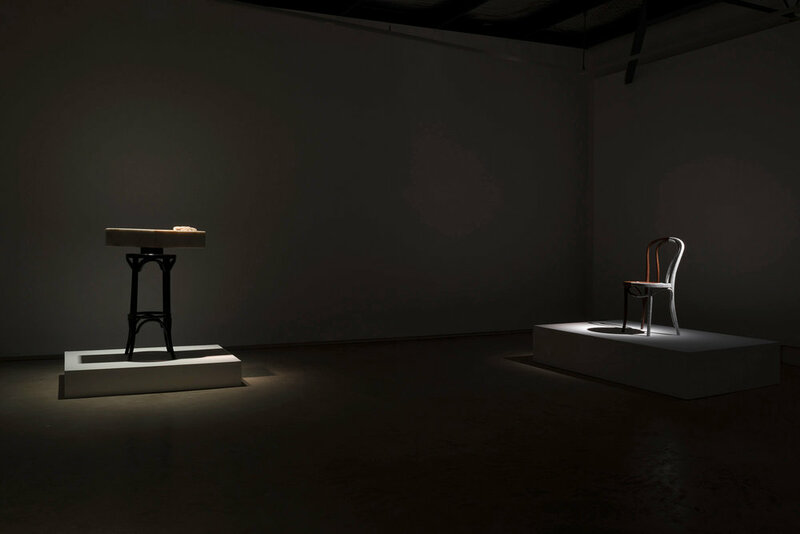 While stone monuments have traditionally signified an inviolable and solemn truth rendered in an eternal medium, Alex Seton seeks to turn these conceptions on their head with a new suite of works which monumentalise the everyday and twist reality. 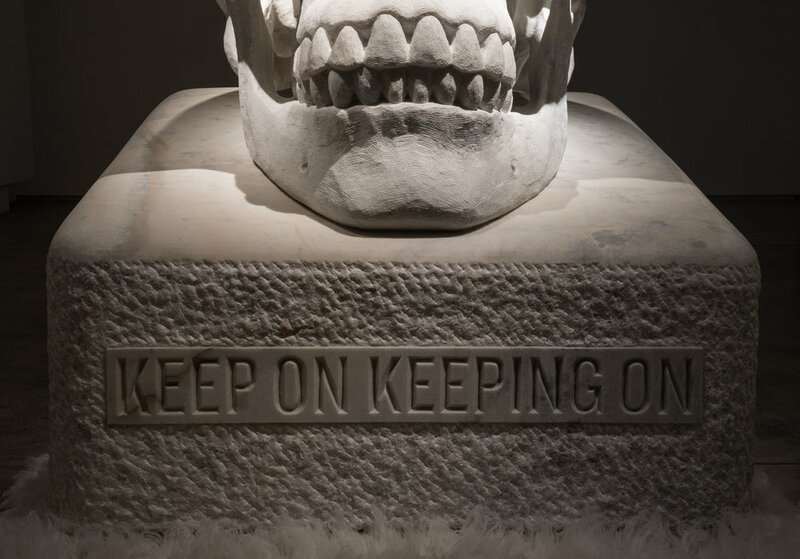 Taking as its starting point Warhol’s declaration that all monuments glorify their maker, the exhibition MONUMENT deconstructs notions of monumentality, vanitas and memento mori via personal explorations of transience and the finite. 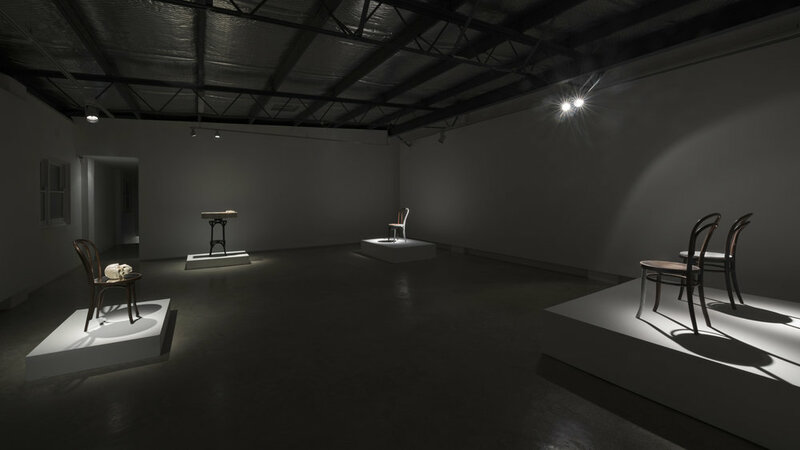 Continuing themes that Seton has begun to explore in recent years, MONUMENT brings temporal and existential truths into question without taking itself too seriously – combining references to popular culture and personal experience with a deep knowledge of his craft and its history.